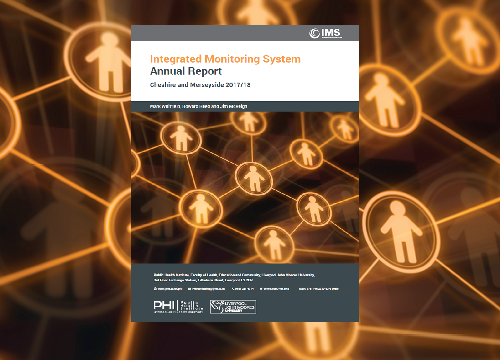 The annual report for the Integrated Monitoring System (IMS) details all activity across Cheshire and Merseyside for individuals in contact with drug or alcohol treatment/low threshold or syringe exchange services. Our quarterly report which shows your IMS data in three distinct cohort groups, includes activity for the second quarter of the 2018-19 year and all activity for the last four quarters. Available on the 'Quarterly Reports' tab. Our annual IMS user group event took place on Friday 14th September, click for more details. The Public Health Institute Annual Report provides examples of our local, national and international research projects. Our 2017-18 IMS Annual Report covers activity recorded by 50 services and 95 pharmacies for 26,509 individuals across Cheshire and Merseyside, and includes details within three distinct cohort groups: (1) individuals injecting pyschoactive drugs, (2) individuals injecting steroids or IPEDs, and (3) individuals using support services related to alcohol or non-injecting drug use. 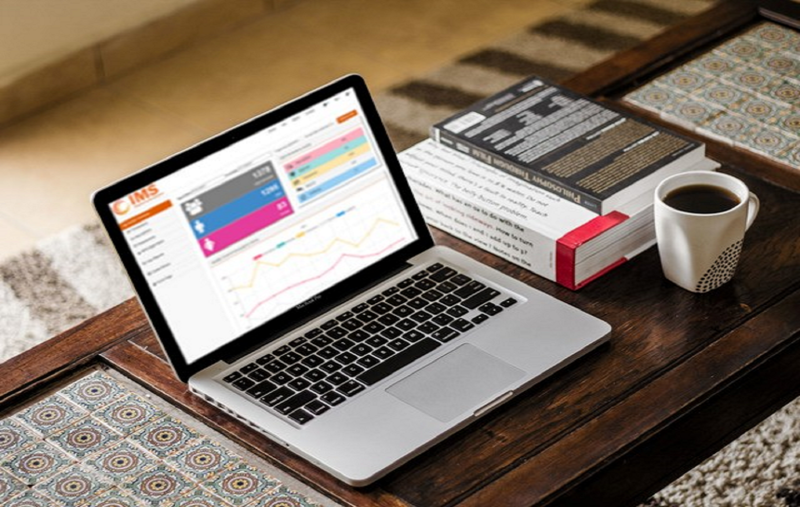 This IMS report is also accompanied by a separate supplementary report which contains the supporting data tables. 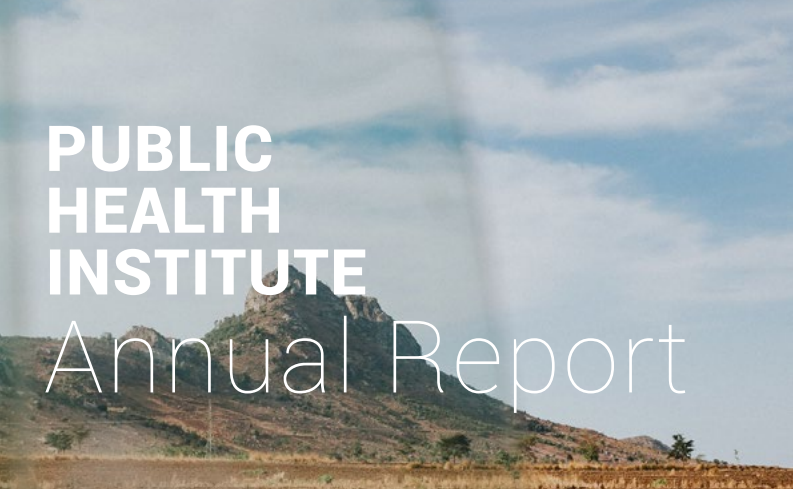 The Public Health Institute Annual Report provides examples of our local, national and international research projects in addition to news about our education programmes. The report also focuses on the on-going commitment that we have to working with local stakeholders and the important work we do with our Cheshire and Merseyside partners. This year's annual IMS user group event took place on the 14th September 2018, at Liverpool John Moores University. More details and a link for presentations from the event are available on the IMS user group event page. "The number of individuals engaged in structured drug treatment programmes in England has declined over recent years, but this has been a trend which has occurred alongside another development, that of an increasing number of drug related deaths (DRDs), culminating last year with ONS reporting the highest number of DRDs on record. 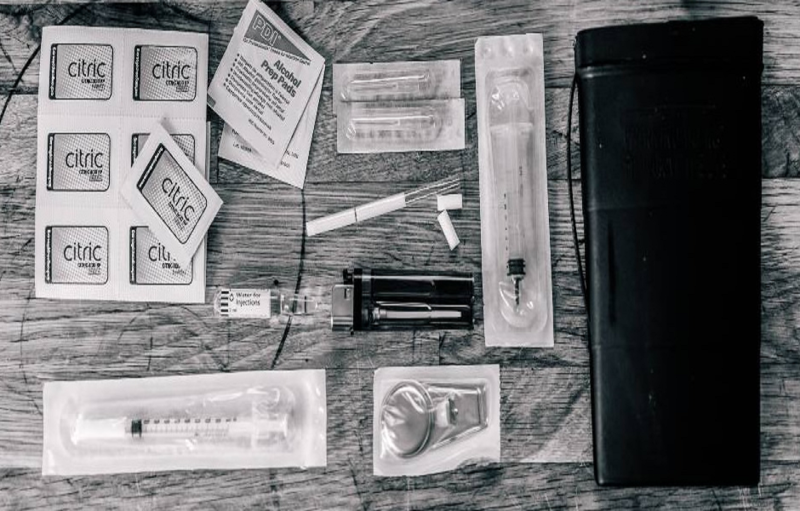 Delivery of needle and syringe programmes (NSP) in England is not monitored in the same way as drug treatment programmes, at least at a national level, but local monitoring systems provide information which points to a different picture than that which national drug treatment programme data might suggest." The drug strategy sets out how the government and its partners, at local, national and international levels, will take new action to tackle drug misuse and the harms it causes. 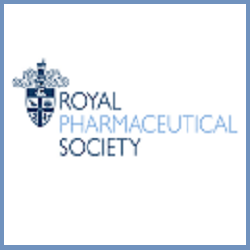 RSPH are calling for measures aimed at moving UK drugs strategy away from a predominantly criminal justice approach towards one based on public health and harm reduction. Their report 'Taking a New Line on Drugs' proposes a new approach to UK drug policy, featuring opinion from PHI director Jim McVeigh. 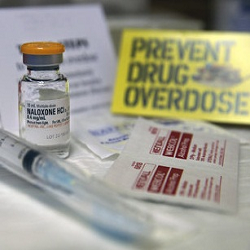 Naloxone is the emergency antidote for overdoses caused by heroin and other opiates/opioids (such as methadone and morphine). The main life-threatening effect of heroin and other opiates is to slow down and stop breathing. Naloxone blocks this effect and reverses the breathing difficulties. On the 1 October 2015, new regulations came into force, which allows for widening of the availability of naloxone. 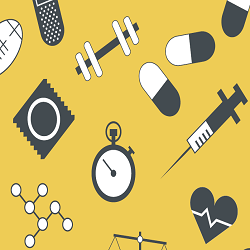 PHE briefing for local commissioners who are responsible for commissioning services to prevent and treat harms caused by image and performance enhancing drugs (IPEDs) and injecting drug use. 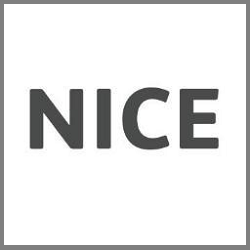 The National Institute for Health and Care Excellence (NICE) has issued three new quality standards (QS82, QS83 & QS84) to encourage healthy living and reduce harm from smoking, alcohol and physical inactivity. 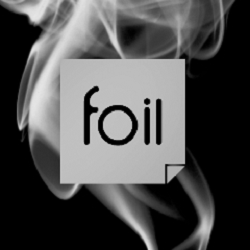 PHE briefing regarding legal changes allowing the provision of foil by drug treatment and needle syringe exchange providers. 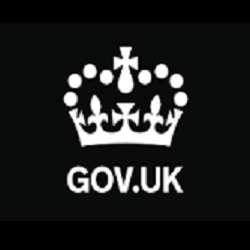 Best practice guidance from the National Treatment Agency (NTA) for commissioners and providers of pharmaceutical services for drug users.